A valuable resource for anyone using the Talkabout series, this video brings social skills to life! 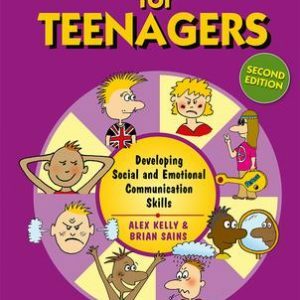 Categories: Social Skills, Adults, Other Talkabout Resources, Secondary, Special Schools. Contains acted scenarios for each skill being taught, modelling both poor and good behaviour. Uses a number of settings and different ages, and includes an instruction booklet on how to use the video in conjunction with Talkabout. Essential for situations where there is only one group facilitator and therefore difficulty in modelling poor and good behaviour. 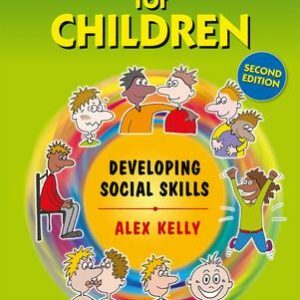 This DVD-resource is a must-have for anyone using the Talkabout books, teaching social skills or working with people with Autistic Spectrum Disorders, learning disabilities or social communication disorders.